peace and most important trust. 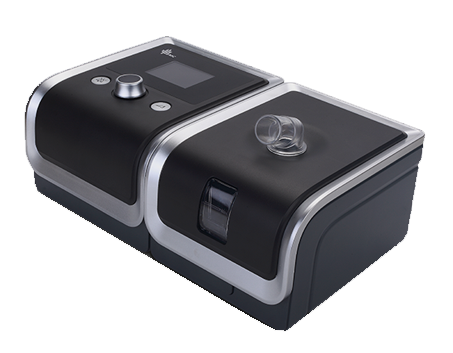 RESmart CPAP System offers a effective solution for the therapy of OSA (Obstructive Sleep Apnea). 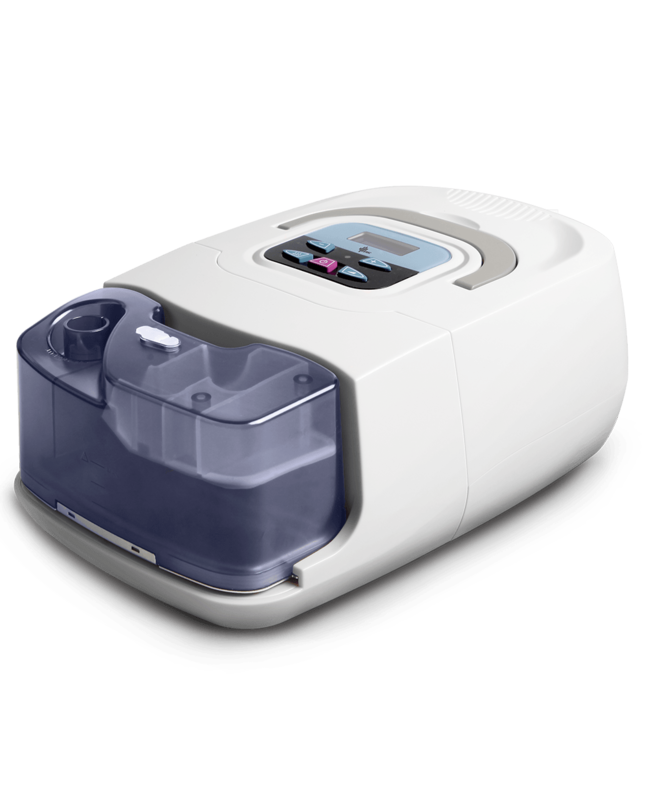 It delivers a steady air flow to open your airway throughout your whole night sleep. 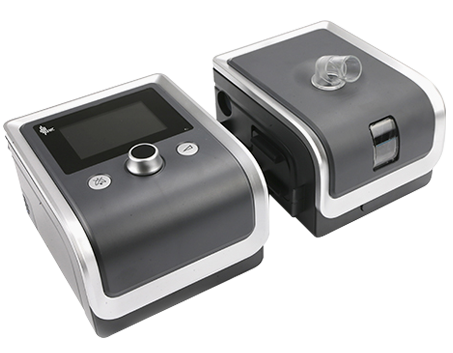 RESmart BPAP System is professional at customizing solution for obstructive sleep apnea and respiratory disease. It delivers therapy pressure as well as maintaining synchrony. 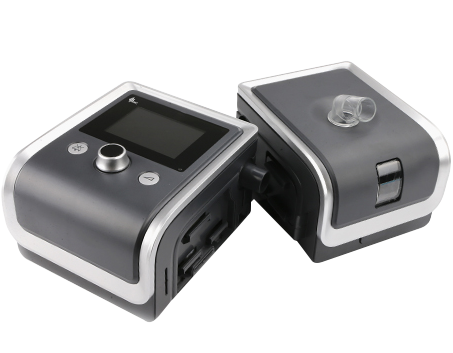 GII CPAP System provides fixed pressure and freedom of use. 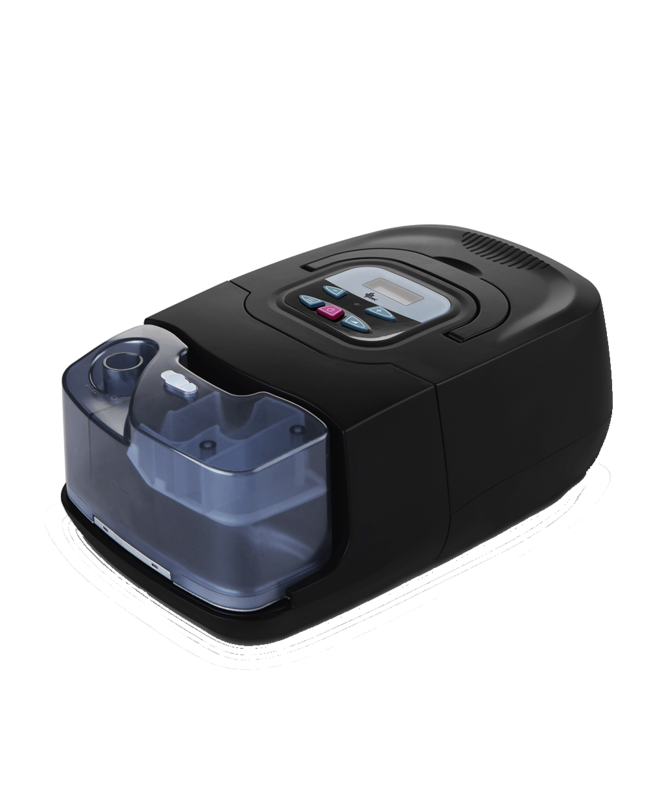 RESmart GII Auto CPAP System E-20A and E-20AJ assembled with LCD screen and its 3-button control panel simplifies your life. 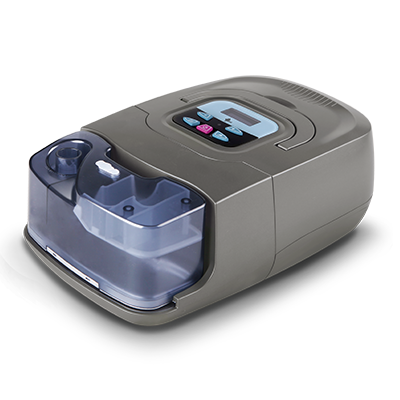 RESmart auto bi-level are ideal for sleep apnea users who find it difficult to adjust to a fixed pressure. 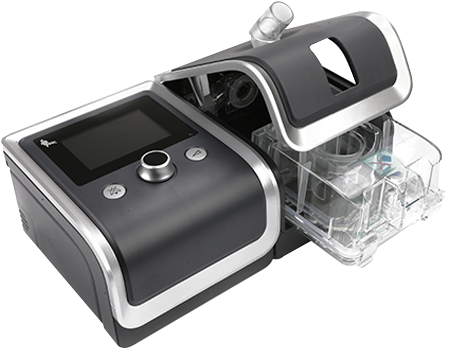 These auto bi-level air generators have two different, adjustable pressures which can make therapy more comfortable.